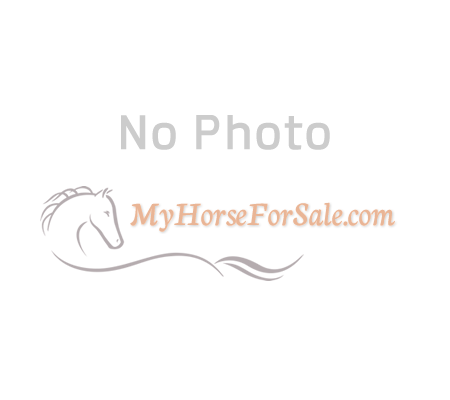 Wonderful Horse friendly Property! 3 bedroom 2 bath home with 5 stall barn and 2+ acres in South Hill Puyallup. Pasture, natural pond and yard. Great for a mini farm, yet just 3 minutes away from shopping. New flooring and paint throughout. 2 car carport plus shed for extra storage. Pet and animal friendly. No aggressive breeds please. Security deposit is one months rent and screening is $40 per adult.Wonderful Horse friendly Property! 3 bedroom 2 bath home with 5 stall barn and 2+ acres in South Hill Puyallup. Pasture, natural pond and yard. Great for a mini farm, yet just 3 minutes away from shopping. New flooring and paint throughout. 2 car carport plus shed for extra storage. Pet and animal friendly. No aggressive breeds please. Security deposit is one months rent and screening is $40 per adult.